Meet the voices around the globe that are living the spirit of creating a globally sustainable future. These are the people that are bringing the message of the WLS to their local jurisdictions and beyond. They care about the emerging future that is coming with new technologies, and they care about you getting involved. Join us in bringing the spirit of legal transformation to your country. Astrid is a lawyer and expert for legal design & legal tech. 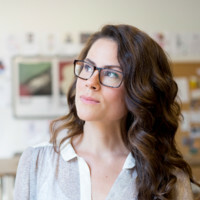 She has been combining the disciplines law and design for over 15 years. For ten years she was head of marketing & communication in a legal services subsidiary (litigation funding) of Munich Re. For the last 5 years she is working as a consultant on legal design for legal inhouse departments, law firms and legal tech companies. Recently awarded as „woman of legal tech 2018” she develops user centric solutions and legal services with focus on the legal transformation and digitalization. She speaks at conferences, publishes, hosts legal design jams and works with an international network of legal designers. 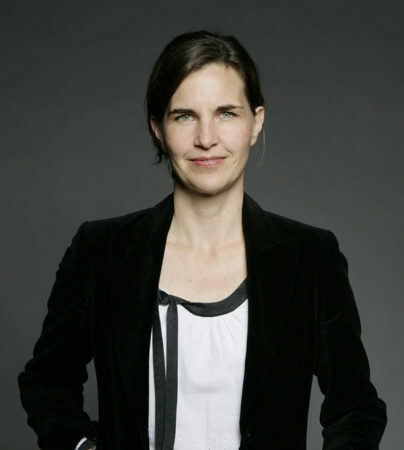 In addition to her work as a consultant, Astrid is co-founder of the non-profit organization “Liquid Legal Institute”. The Institute is a non-commercial global think tank for all relevant actors of the legal ecosystem. The aim is to jointly create new and sustainable solutions for the legal sector, e.g. global technical standards, contract simplification and better solutions for the topic access to law. In promoting interdisciplinary, the institute uses design thinking methods to tackle the challenges of the legal transformation. 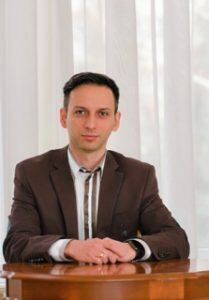 Denis has a Ph.D. in Law, is a Visiting Lecturer, and Innovation Consultant with the Ukrainian Catholic University School of Law. He is also Founder at Legal Tech Laboratory “Lexorium” and Co-Founder / CEO at ODR Platform “PINKY Solutions”. Denis is also an organizer and ambassador of the Kyiv Legal Hackers chapter in Ukraine. Strategy Consultant with corporate strategy and M&A experience working with C-suite of professional service firms in the Asia-Pacific region. I’ve also had the opportunity to exercise my analytical and writing skills in publications like Australasian Law Management Journal, The Lawyer, Asia Law Portal, Financial Review and BRW on strategic issues facing the accounting and legal professions. Introduced ‘NewLaw’ neologism, the business model antithesis of traditional law firms, which has since entered the legal industry lexicon. 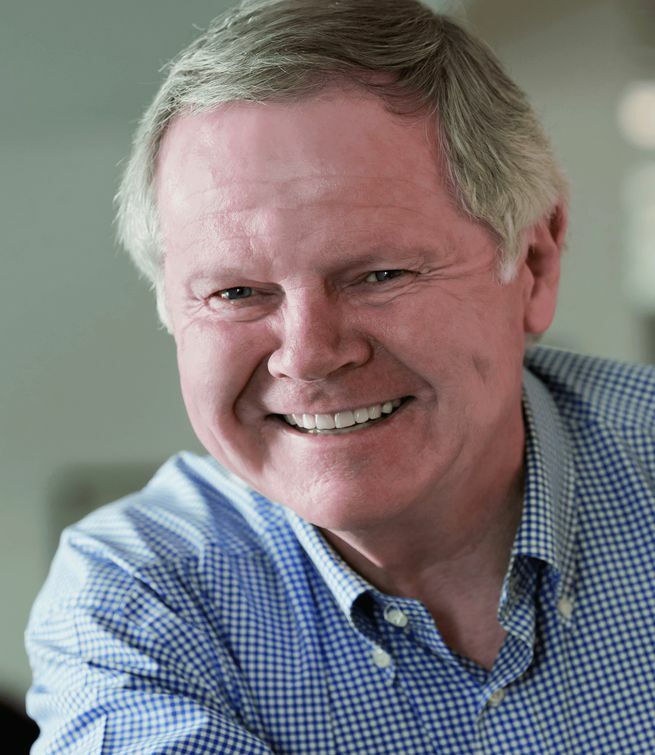 Dr George Beaton is a globally-recognised thought-leader, researcher and adviser in legal services. His books, NewLaw New Rules and Remaking Law Firms, have defined much of the legal services agenda. George publishes Dialogue, the world’s only multi-author legal services blog. Gibran Freitas is a French lawyer working in entrepreneurship and new technologies in Europe and Africa. Gibran co-founded Legal Tech Africa, a program dedicated to providing legal support to startup ecosystems in Africa. 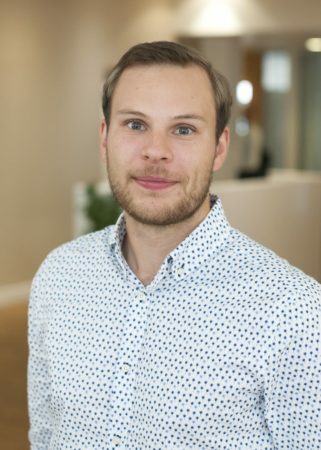 He is currently managing legal tech projects for the “law company” Seraphin.legal, a French startup creating tailor-made digital solutions for the legal industry. He hosts a weekly legal tech podcast in French. Gibran is also involved with Internet Sans Frontières, an NGO that promotes equal digital rights across the world. In a nutshell, I am a publisher with extensive experience in starting, building and managing professional publishing companies in a dynamic and demanding environment (otherwise known as Russia). Publishing is a people business and I proud myself to have been working (and still do) with the brightest minds and most dedicated professionals in the Russian publishing business. We surely did make an impact, and you ain’t seen nothin’ yet. Los países Latino-Americanos no son ajenos a la trasformación que se está dando en el sector Legal a nivel global, gracias al desarrollo de la tecnología y a la innovación. La disrupción legal, exige cambios importantes en la forma de organizar y llevar a cabo el trabajo tanto en despachos como en empresas. Para México, y para toda Latino America esto representa importantes retos y grandes oportunidades. Josh presently works as a Legal Policy Manager for AI and Ethics in the Infocomm Media Development Authority of Singapore (IMDA). Prior to this, Josh practiced as an international arbitration lawyer in Lee & Lee, one of the largest and most recognised firms in Singapore. 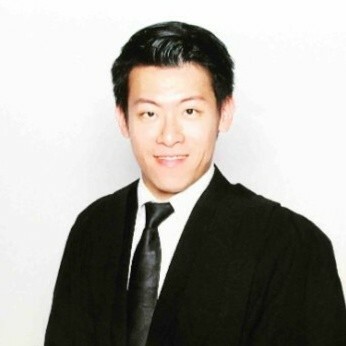 He is also registered as an Advocate and Solicitor of the Supreme Court of Singapore, and served as a Legal Policy Officer for the Singapore Ministry of Law. 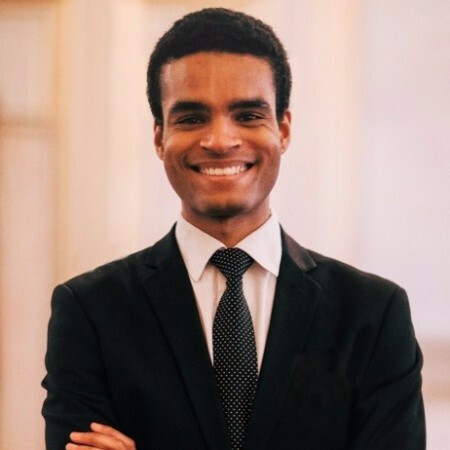 Josh is deeply passionate in issues at the intersection of law, policy and technology, and finds a deep sense of purpose and fulfilment in working for the greater good and making sense of the future. 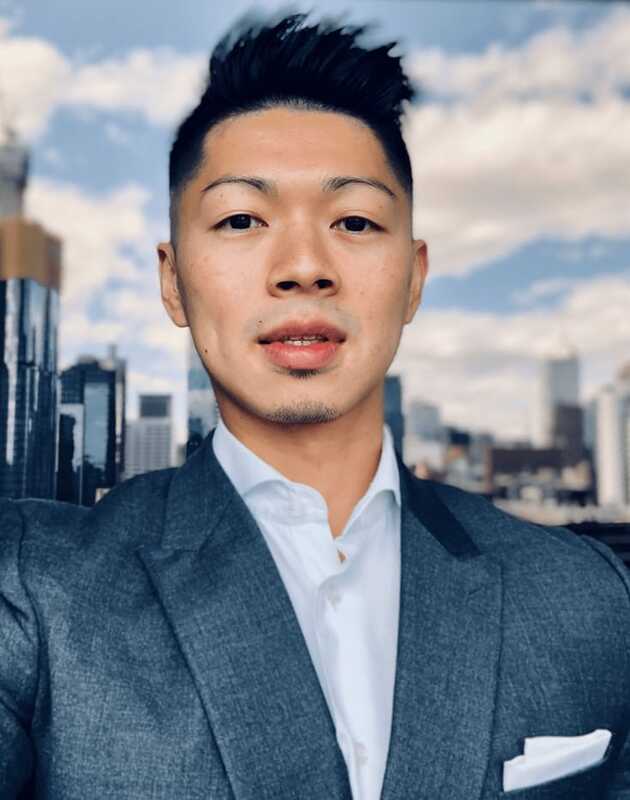 To these ends, Josh co-founded and writes on LawTech.Asia (https://.lawtech.asia), Singapore’s foremost legal technology publication that aims to be the The Economist for legal technology in Asia. For his efforts in the legal technology industry, he was identified by Asia Law Portal as one of Asia’s Top 30 Persons to Watch in the business of law. 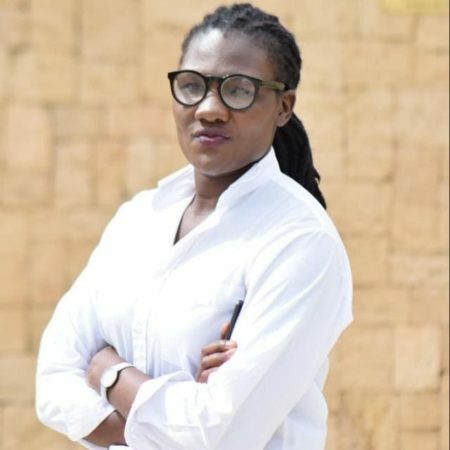 Linda Bonyo is the founder of the Lawyers Hub, A Pan-African community of Lawyers working to employ Tech and innovation to ease access to Justice for StartUps and Innovators and offer technical support to Policy makers. Together with i4Policy, the engaged in drafting the first Africa Innovation Policy for the African Union in Rwanda and consulted to draft the Senegal Start-Up Act to improve the entrepreneurship ecosystem in Senegal with support from the world bank and AFDB. She is currently supporting a Pan-African Policy initiative to develop the African Digital Assets Framework, an open source continental repository for regulatory standards pertaining to digital assets. Portuguese: A evolução tecnológica tem impactos profundos em nossas vidas e organização social, e é o Direito que irá compor nossos interesses nessa nova ordem. Direito e Tecnologia são os grandes aliados do nosso futuro, e precisamos inaugurar um processo legislativo nessa direção. English: The technological revolution has a profound impact in our lives and social organization, and the Law is the tool to balance our interests in this new order. Law and Technology are thus the great allies of our future, and we need to launch the law-making process in their direction. 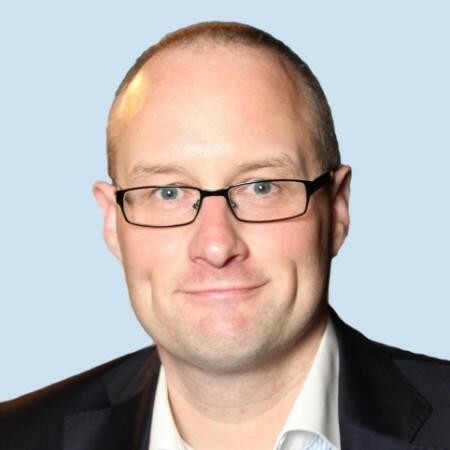 Richard Tromans is Technical Advisor to the UK Government-backed Law Tech Delivery Panel and Legal AI Advisor to LITIG, the international legal technology and innovation group. 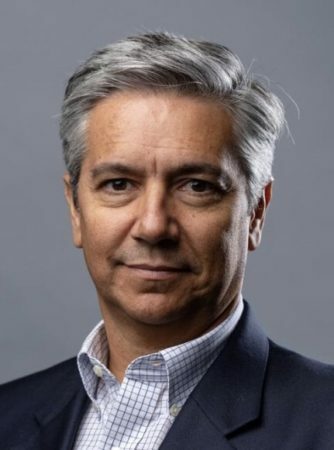 He is als the founder of TromansConsulting, which advises lawyers on strategy and innovation, including the adoption of legal AI and automation technology. 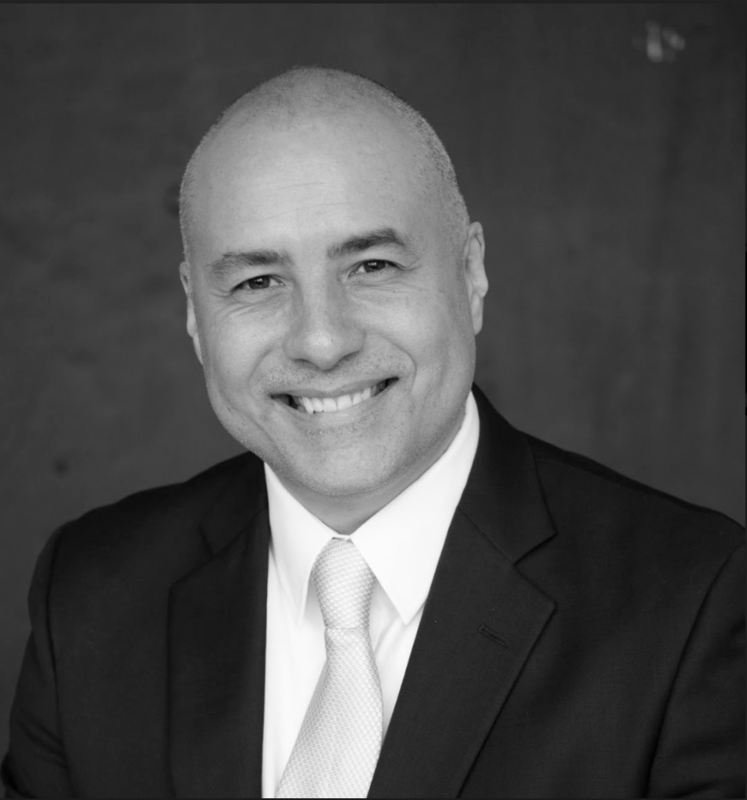 He has spent almost 20 years working in the legal sector focused on the UK and global legal markets. 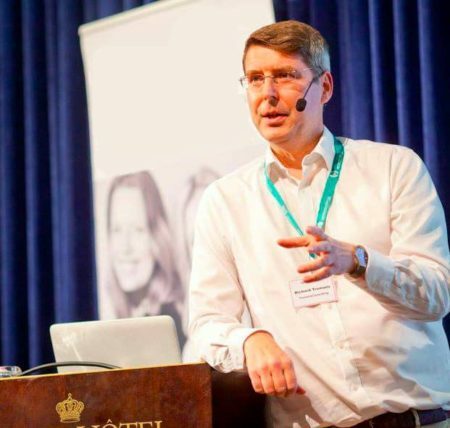 In addition he is the founder of the global legal AI and new technology site, Artificial Lawyer, which was recently recognised as one of the top 50 information sites in the world on Artificial Intelligence. I’m an LL.M. with a passion for entrepreneurship, technology & innovation. By combining the three, we can make legal knowledge affordable and accessible for all. 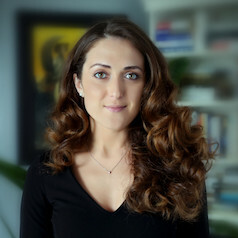 Suzanna Kalendzhian is in her words a “LegalTech Rebel”. She is working at the intersection of legal practice and legal technology helping both law firms and law departments improve the delivery of legal service through the smart application of legal technology. 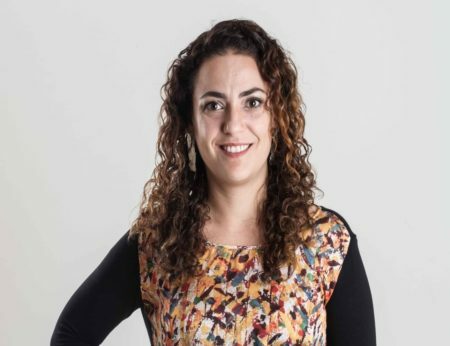 She is the co-founder and CEO of the AI-powered legal services marketplace – Legal Advice Middle East that currently operates in 13 countries across the region and is helping people in access to justice. Suzanna consults law firms in their transition and adaptation of the new technologies and best use of marketing for legal services. Recently she won the award as the Most Innovative Woman in Legal Technology 2017 & Best Online Legal Advisory 2017 by the MEA Award Dubai. Founder of Legal Creatives, helping the legal industry reimagine the legal experience in the digital world. 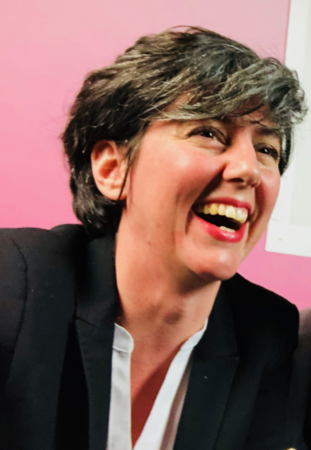 Tessa is also a lecturer at the University of Sherbrooke (Canada), a certified mediator and facilitator delivering deeply engaging, thought provoking and highly motivational experiences for legal audiences worldwide. Terri has worked with the world’s largest law firm associations and law firms including Lex Mundi, IPBA and DLA Piper LLP (US) for more than 20 years to support and develop their best talent. After working as a practising lawyer for 10 years, Terri moved into the worlds of practical legal education, talent management and consulting. 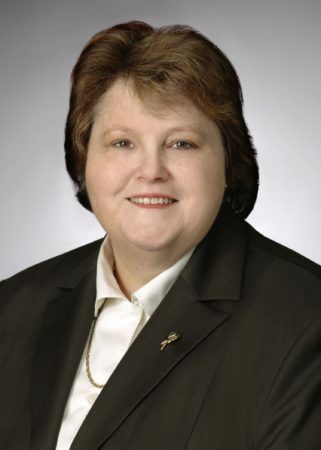 Terri founded Mottershead Consulting to focus on supporting lawyers and law firms in transitioning their practices to the “new normal” legal services market. 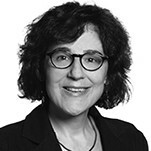 Because people innovate and firms do not, advising on change management, talent management and legal innovation for lawyers and law firms form the cornerstones of Terri’s Consulting work. Rahila has a passion for Legislative drafting, Technology and Innovation. 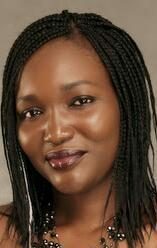 She has been a Counsel in the Office of the Attorney-General of Plateau State, Nigeria for over 10 years. She heads the Legal Services Department of the Plateau State Internal Revenue Service (PSIRS) where she is actively involved in the deployment of an Integrated Revenue Collection System for the State. Rahila is researching drafting legislation as codes to enable machine readable legislation for her PhD in Law. She is also working with Open Law Library Washington, USA to introduce legislative drafting software into Nigerian drafting offices to improve the speed and efficiency of drafting bills, passing laws, and publishing laws in digital format for easy access to the public. Rahila supports local entrepreneurs developing technology to improve the accessibility and delivery of legal services in Nigeria.